No multi-tool carries everything a basic pocket survival kit should have without carrying a few accessories in the pouch that are not part of the tool itself. If you want a tool handle that can work with a kit of specific/specialized tools, the SolKoa GRIPS-S is for you. Prefer a traditional Leatherman-type tool geared toward outdoor survival? Try the Leatherman Signal. Want a broad array of outdoor survival tools pre-packed in a swiss-army knife formfactor? Try the Expedition Kit by Victorinox. In considering this scenario, each of us must decide the best tool for us considering our budget, training, environment, roles, missions, threats and pattern of life. I may not choose the same tool for the jungles of Brazil as I would for the Rocky Mountains or the deserts of the Southwest, so instead of choosing a single tool for all situations, I will offer some general suggestions and examine two or three specific tools and explain under what circumstances they would be effective. 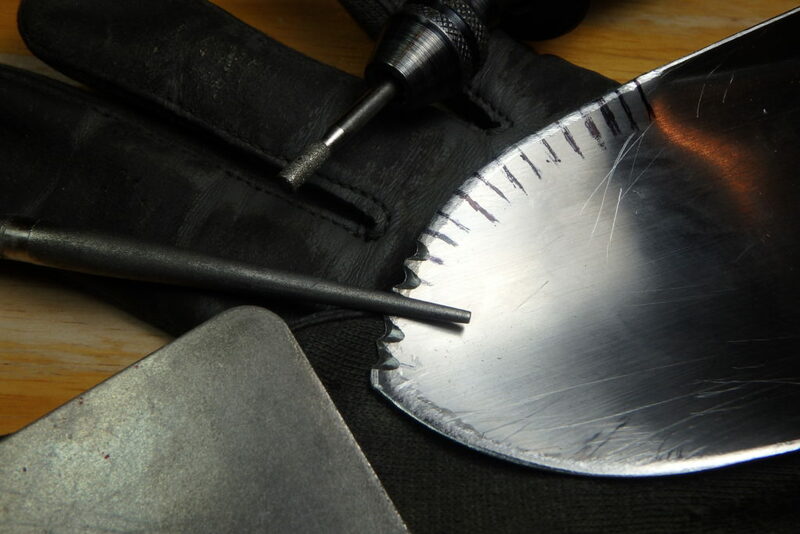 While a skilled-enough survivor can knap basic cutting and scraping tools from quartz-based rocks that can be found with relative ease in much of the world, there are a couple of problems applying this truth to outdoor survival scenarios. 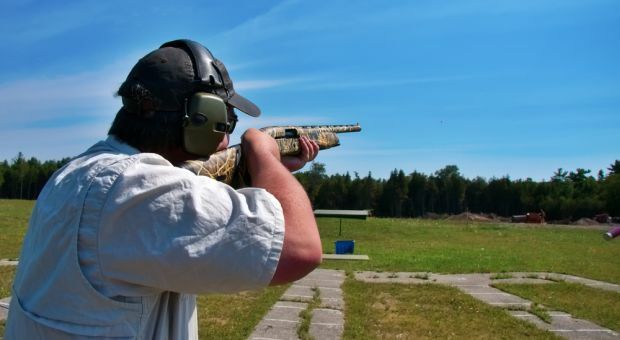 One problem is that basic primitive skills were essentially lost to Western society and only resurged in past four decades, so many survivalists do not have a working knowledge of primitive skills. The other problem is that stone tools require work, which burns calories and can cause perspiration, which can make a survivor vulnerable to hypothermia without a way to dry off and get warm again. While even a stone knife can get you everything you need to satisfy basic needs, finding material and knapping one takes time and burns calories survivors often do not have in emergencies. This point is hard to get across to anyone with a romanticized view of outdoor survival, but in emergencies, survivors seldom operate at anywhere near 100%. 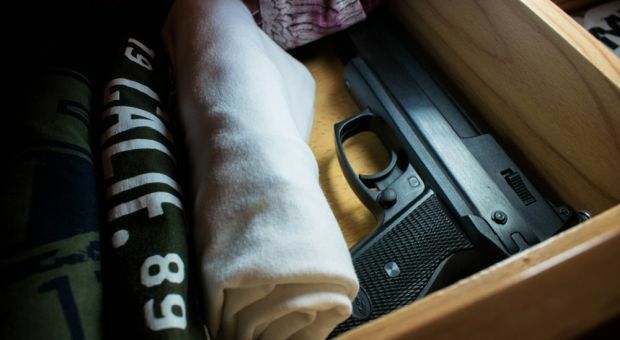 For survival psychology-related reasons, as few as 10% of survivors are even able to function effectively in some types of life-threatening emergencies. 80% freeze up and 10% panic and engage in behaviors which are counterproductive. Then consider that you may also be cold, exhausted, disoriented, afraid, injured or in the early stages of dehydration, hypothermia or both. For these reasons, a carbon steel blade and a ferrocerium rod are the first two items on the list for most survivalists, while a survivalist proficient in primitive skills might choose a metal cup, leather boil bag or a blanket instead of a knife or multi-tool. Thus, the choice of tools for outdoor survival can be highly subjective, and I am perfectly comfortable with that. Do not misinterpret this to mean that primitive skills lack relevance. Primitive skills are first skills and the foundation of survival. Learn them, and then stack the deck in your favor. Some of the best advice I can give for this scenario would be to invest in a quality sheath like a Skinth that has extra pockets. That way you can add on quality multitool survival accessories not included with the tool of your choosing. No multi-tool I am aware of carries everything that a basic pocket survival kit should have without carrying a few accessories in the pouch that are not part of the tool itself. 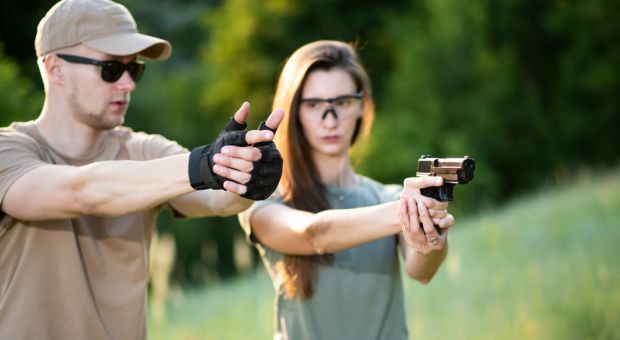 The tools listed here are basic lifesaving tools, not a well-rounded survival kit. Some of these basic tools are not found on most multi-tools since most multi-tools are not designed for wilderness survival. Knife Blade – A sharp steel blade is arguably the most useful survival tool a multi-tool can have. Despite what some might tell you, any sharp object of sufficient strength can take a life. (Ask a prison guard if you don’t believe me.) A weapon itself, a blade can make weapons or get you better weapons. A blade can be used to harvest medicinal plants, construct a shelter, build a fire kit, process materials for baskets and clothing and carve needles, construct vessels to boil water, forage and process food, carve deadfall sets, trap triggers, gouges and fish hooks or carve a rabbit stick, build a gig, spear thrower, or a primitive bow to hunt small game. With the right skills, a blade can serve many basic needs. Even the cheapest knife in a dollar store is far superior to blades of stone or bone and can save time repeatedly knapping new knives from suitable stone such as flint or chert or working a knife from a suitable bone, such as the leg bone of a large undulate (elk, caribou, etc.) since you will not likely have access to a band saw and a belt sander, which is how must of the ‘primitive’ bone knives you might see online are made. Exposure Gear – Starting a fire using only primitive fire-starting methods can be extremely difficult in wet, windy and/or humid environments and anyplace suitable materials are not available. Exposure is the leading cause of wilderness survival deaths. Knife Blade – see above. Ferro Rod – A ferrocerium rod and striker can save a lot sweat and work and greatly improve chance of success in difficult fire-starting scenarios. Unlike most fire starters, if a ferro rod gets wet, it can be shaken off and used. Do not use this as an excuse to neglect the fire-starting tool, however, as salt water salt air can cause corrosion which may end in breakage. Also, understand that manufacturers use different ratios of metals and rare earth metals in ferro rods since the rare earth metals are much more expensive. An effective ferro rod throws much fatter sparks than a cheap one. Ferro Rod Scraper – The elements that make an effective ferro rod scraper are a precise, 90-degree spine and extreme hardness of the material, which enable more and fatter sparks to be thrown. Makes for an outstanding ferro rod scraper that will throw large sparks than the spine of any steel knife. While a precise carbon steel spine on a knife will throw sparks, a well-formed scraper made of tungsten carbide used to dress blades and for window punches or zirconium carbide which is an extremely hard ceramic. Magnifying Lens – A lens this size can only start fires in full sunlight, but it will still be doing it for your grandchildren if properly cared for and that makes it worth the valuable real estate. It is also handy for reading micro-printed maps and survival instructions, so good luck catching me without a lens in my wallet. Signal Gear – Building signal fires in less-effective in some terrain, such as triple canopy rainforest where one might hear an aircraft a few seconds before it passes over. Successfully signaling rescue personnel is an action that can bring a survival ordeal to an end but is much more difficult than students are led to believe. Signal Mirror – Apply a little retro-reflective tape to the back side to add night signaling capability. Whistle – Learn international whistle signal code and carry a whistle as a last mile signal. Pen & Paper – Oft overlooked and even purposely omitted by some, water-resistant paper and a writing instrument enable survivors to communicate by leaving notes with transport or camps if they must move and can be an aid to medical treatment, memory, planning and rationing. Navigation Gear – Some multitools have compasses and even digital chronographs, altimeters and barometers built-in. Navigation gear can keep a dangerous situation from becoming more so and can aid self-recovery efforts. LED – Survivors do not get to choose the time of day they are catapulted into a survival situation. The time of day you need a fire the most is at night. On a cloudy night, a survivor has little hope of scraping together a shelter or starting a fire in most environments without a light source. While not critical, these tools are useful if you have room. Saw Blade, Multi-purpose 18-24 TPI, 4” – A multipurpose saw blade is quieter than a chopping when you do not wish to announce your presence or frighten game and makes precise cuts which can save labor on deadfall trap sets, snare triggers, sawing slots to haft blades and similar applications. Diamond Sharpening Rod – Flat, round and cone-shaped surfaces in medium-fine grit, can save a lot of time searching for suitable sharpening material of the desired grit and making it usable. Wood Saws – Saw blades with tooth patterns designed to cut specific materials are much more effective than a general-purpose saw blade, but also take up more room. Saw Blade, Diamond – Can easily cut fences and can gain access to many structures or containers secured with chains or padlocks if a survivor comes across an empty cache or structure that is locked and they need to gain entry to save a life. Can be used to salvage parts from crashed or stranded transport and modify them to your needs. 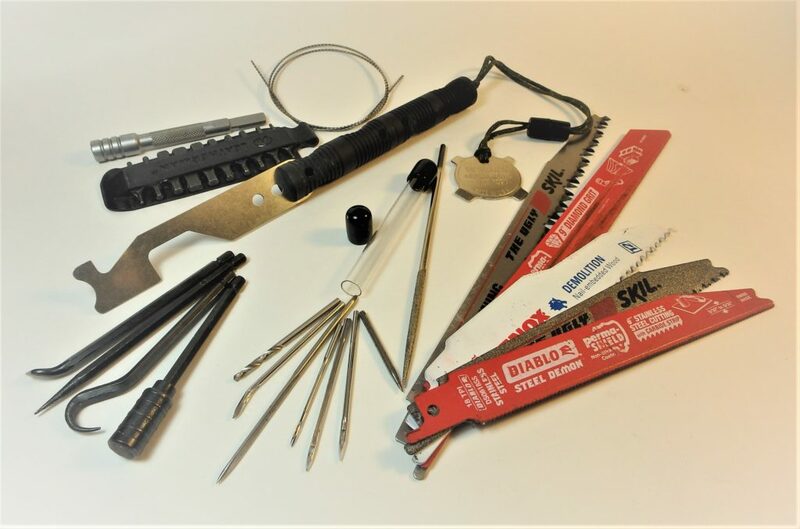 Metalworking & Mechanic’s Tools – While not as critical for primitive skills, these tools are still useful in outdoor survival scenarios where survivors have access to other equipment, transportation (including broken down or stranded vehicles), find equipment or structures and SERE scenarios. Diamond Cut-off Disc, Rotary Tool – I mostly use this tool for restraint escape applications. It is particularly useful for shaping bobby pins and other small bits of metal into lock picks and tension tools and for modifying standard handcuff keys to open many models of high-security handcuffs. Bit Extender & Bit Set – For working on gear you have with you, gear you come across or scavenging parts from broken down transportation that has left you stranded. Pliers – Pliers can help repair equipment, help make tools, twist wire, cannibalize parts, fish hot rocks or pots out of a fire and have medical applications such as pulling stubborn cactus spines and rotting teeth. Wire Cutters – Can cut fence wire for toolmaking, starting a fire using a battery, and can help repair electrical problems in transportation or communications equipment. Combination Metal/Wood File, Removable – A removable metal file can be used to sharpen the edged tools on a multi-tool and are useful to modify fence wire, spent shell casings and other bits of metal you come across. A wood file or rasp can be used to haft tools to handles, create grooves and many other tasks. Woodworking Tools – Wood chisels, scorps, hook blades and detail blades are all save time working with wood. Drill Bit – Drilling holes is a step in manufacturing some tools and can improve others or help prevent their loss and is more difficult without drill bits. This tool is so different that comparing to standard form factor multi-tools is difficult. It is not the form factor or concept as other tools and the tools are not internal, so they must be carried in a small tool roll or pouch, which can make the package somewhat bulkier depending how the tools are carried, but size and weight can be kept in the same range as a multi-tool if one is careful. The GRIPS-S only comes with a couple screwdriver and a wire saw. Everything else you add need to be purchased separately. Screwdriver – The GRIPS-S comes with a screwdriver and a metal disc, which can be used to operate the set screws to configure the tool, so this tool is required. Knife Blade – Many commercially-available knife blades which are under 1/16th of an inch thick or which have a thin rat-tailed tang will fit the GRIPS-S or can be made to fit with minor modification. To keep this tool competitive with other multi-tools in terms of size and weight, a relatively short blade of 4.75” or less would accomplish that, which is the length of the two handles combined end to end. A blade of any length will fit the handle provided it has a compatible tang. 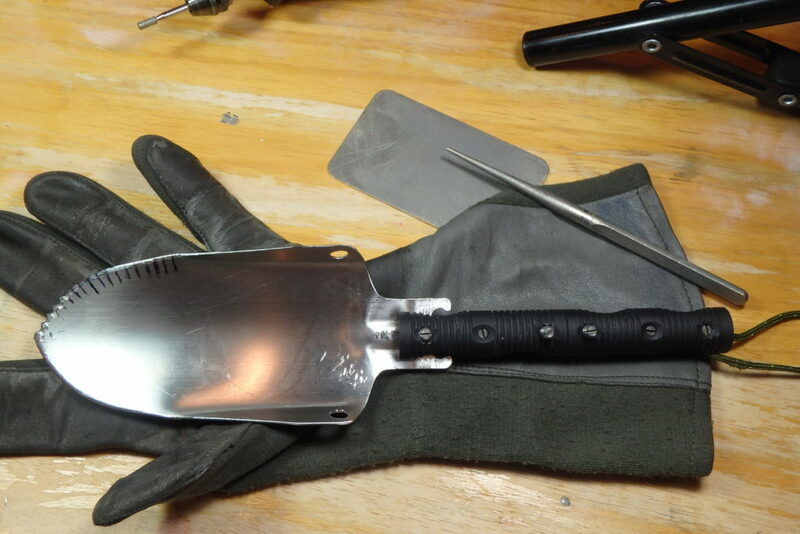 I have even turned a trowel into a hori hori (a combination knife/trowel/saw used to garden in Japan) which is very useful for wilderness survival and foraging since it serves multiple functions, but this tool would be too large to be a fair comparison for this scenario. A GRIPS-S with a hori hori or knife blade mounted, will fit in a trowel or fixed blade sheath or you can make your own. Ferro Rod – Ferro rods under 9/32 of an inch will fit the GRIPS-S. Just figure on an extra inch and a quarter of length to seat in the handle. Tungsten Carbide Ferro Rod Scraper/Sharpener – A 3D printed adapter would save some trouble with some models of sharpener or the handle of a sharpener can be shortened and machined down to fit the GRIPS-S.
US-Issue Spiral-bladed Wire Saw – This wire saw blade cuts much faster than the wire saw that comes with the GRIPS-S. Unlike most, the Signal was purpose-designed with outdoor survival in mind. Because it was designed with survival in mind, less accessories need to be added to the pockets of its pouch than most other tools. The Expedition Kit is well thought out. Add a signal mirror and some paper and this kit is ready to back you up on your next adventure. HEY 3/16″ thk, Carbon Steel Heat-treated Right (Mine 1075 CCM), 7.5″ Blade, FULL Tang, Clip Point (Slight), Always Sharp; 2.) A 17-19″ Blade Machete (3/16-1/4 Thick), Carbon Steel Heat-Treated, Full Tang, Sharp, Fighting style Wrist Loop; and 3.) Pkg of 3 Saw Blades (fits Sawzall Recip. ), 12″ OAL Fine Tooth, With Home-Made Handle.. All are kept wiped down daily with 10W30 PAO Motor Oil – and Sheathed or Wrapped Tight. These will solve 90% of your Cutting Tool Needs. I Noticed that You Chopped Off the top 3 lines of my comments. You forgot back up batteries. for the watch and etc. Good article. I think of these same kinds of tools for my own kits. There is a difference between a tool kit to repair cars or electronics than one to work with metal, wood, leather, canvas and plastic to repair or even modify or fashion new items. Common tools like screwdrivers, wrenches and hammers are mostly for assembly and disassembly of devices be it an engine, an appliance or to build a shed or plumb a house. All too much weight and not as useful in the outdoors. Of course what one carries depends on what one has to fix or wants to do. It would have been nice if you could have included a photo of the Leatherman Signal and the Victoronix Expedition. There are so many multi-tools it can be hard to recall what they look like, but not a big deal. While you did not explain the second and third photos, I think it was cool that you were making serrations on the handheld shovel (Technically I think it’s called a hand trowel ). As much as people tend to avoid knives with serrations, they can be extremely useful. I have at least 2-3 knives with serrations and the Gerber Scout I carry all the time cuts amazingly well through anything that requires pressure from the smooth edge. I can often start a cut with the serrations and then slice with the plain edged portion. It’s safer than using brute force. People should know how to create serrations or teeth and embrace their cutting capability. So good job on covering this mostly neglected subject.